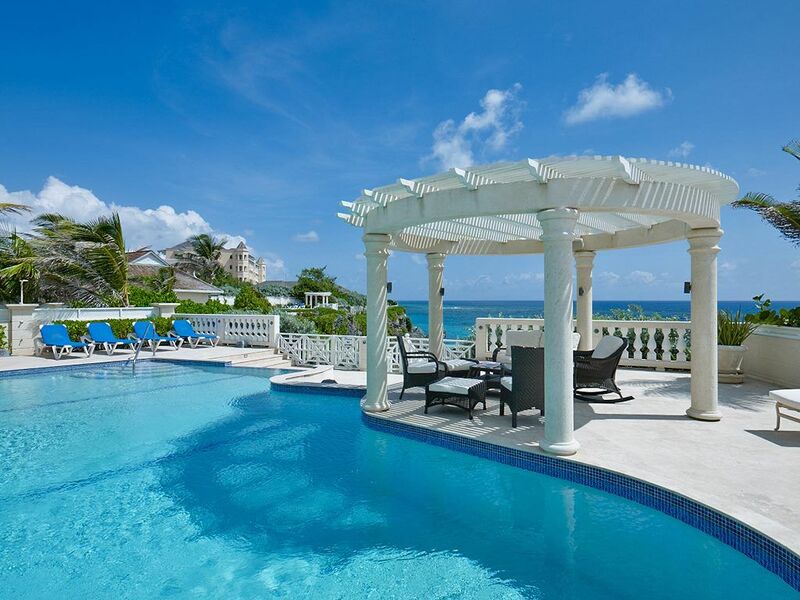 This Junior suite unit is located at the beautiful Crane Resort. A 739 sq. ft. Junior Suite featuring a bay window breakfast nook mini fridge stove top and microwave, a spacious balcony with a lush garden view, and an ultra-spacious master bathroom with Jacuzzi bath and double vanity. Access to the gym, report pools and 5 restaurants and a mini groceries on site. A lovely handcrafted king-size four poster bed and mahogany furnishings.